With so much going on in the world, you can begin to feel heavy. Bogged down. Full. 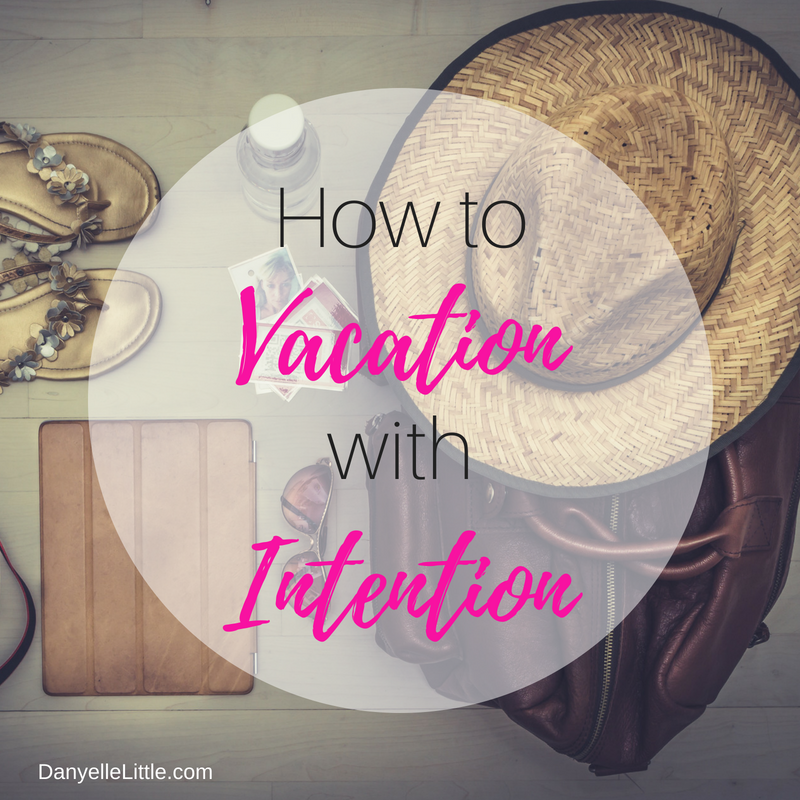 I am always looking for ways to decompress while seeking peace and tranquility, and I found yet another way to get some zen. 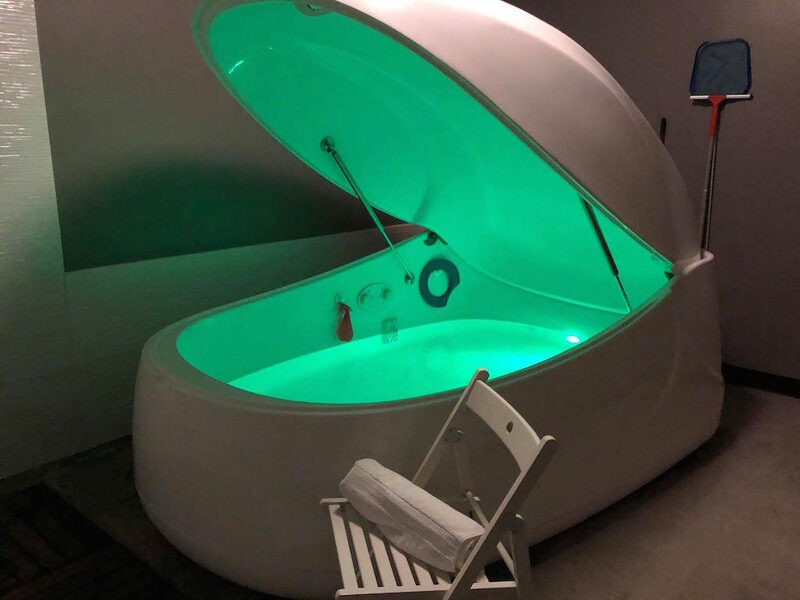 A friend and I heard about floating and found out that there was a place locally that offered floating services to those needing relaxation, serenity, and even managing for physical and mental pain. For 90 minutes, I was weightless. Being able to find moments in our lives where we address our self care and our overall wellness is critical to our professional successes. If we don’t take of ourselves physically, emotionally, mentally, and spiritually, we can only go so far. So I hope by sharing my experience with floating that it encourages you to seek something on that level to do something good for yourself. I am currently several hours post float and the effects are still with me. I feel more at peace, more calm, and have a sense of awakened activity. I am more tuned in with my senses, and I also feel lighter, if that is possible. Get Your Self Care On. One of my goals this year is to rock the podcasting platform, and I’m feeling accomplished. The 3rd episode of my WORK IT Podcast series is now live and it’s a good one! I’ve got another guest on desk who is not only a dear friend of mine, but someone that I have collaborated with for some time on events, projects, and more! 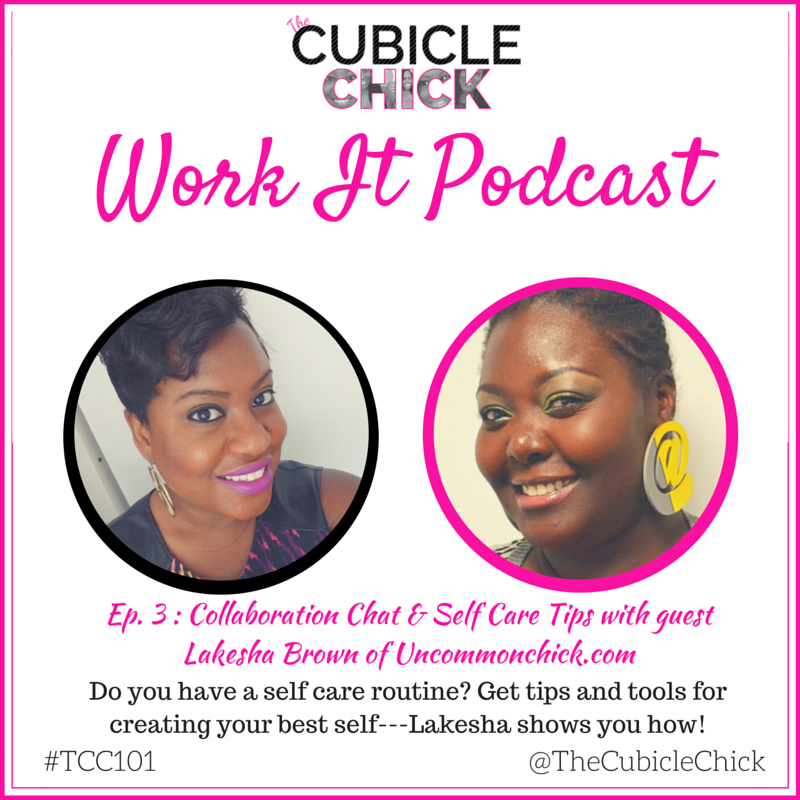 Lakesha Brown of UncommonChick.com is a Lifestyle Coach, Self Care Advocate, and all around cool chick. 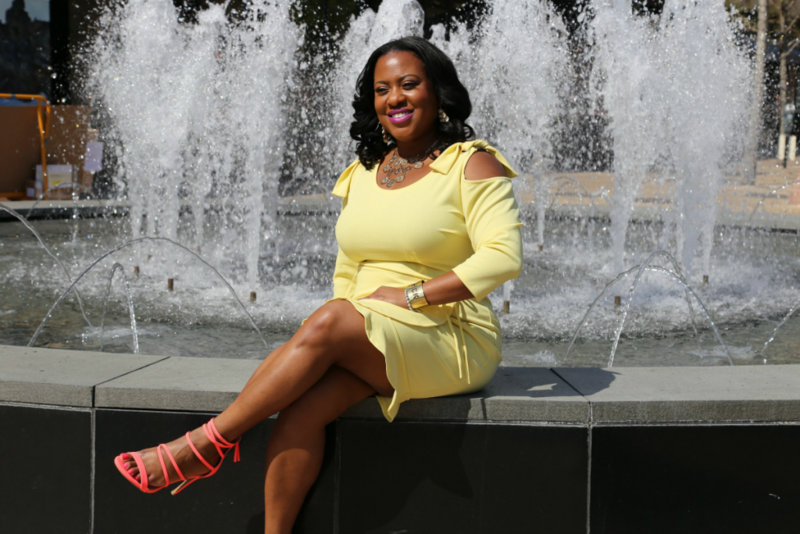 And she’s on my show discussing the importance of self care and how it can help you be your best self. I’m also dishing out some tips on how to be a better collaborator. Whether it’s at work or partnering with another entrepreneur, collaborating can be an awesome way to expand your reach and dominate in other areas. Links to my podcast after the break.